It’s December 23rd. You thought you had finished your Christmas shopping but you remember Aunt Molly or cousin Derek is coming on Boxing Day. The thought of heading back to the shops makes you want to drown yourself in sherry so, what do you do? 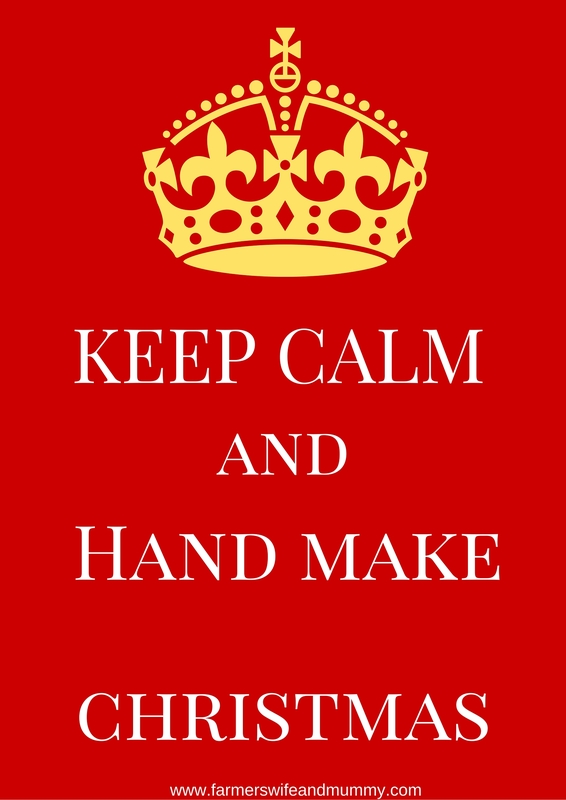 I have come up with five home made gifts that can be made by Christmas Eve. 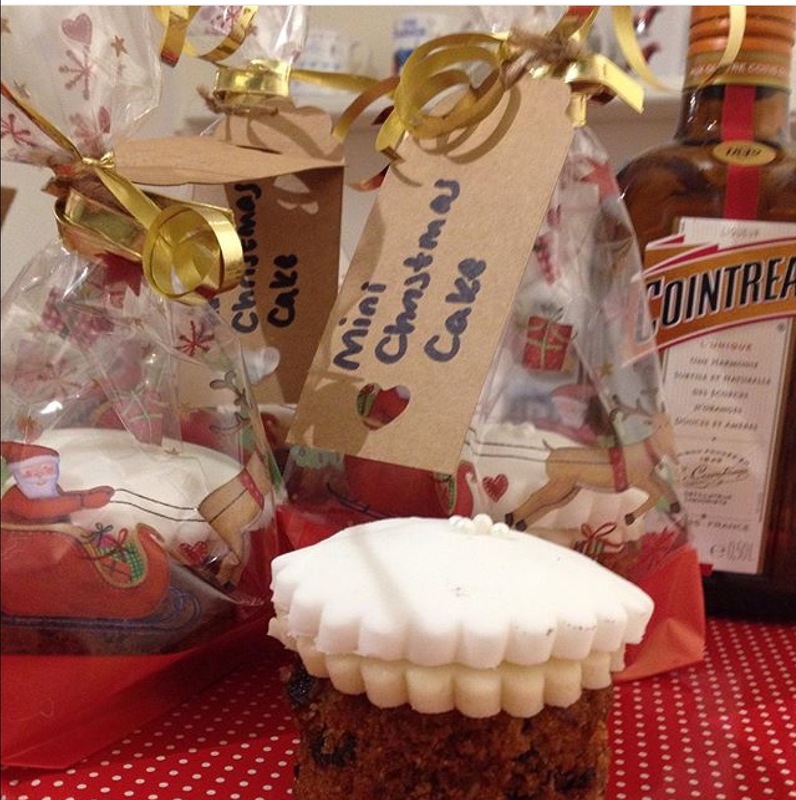 A mini Christmas cake. Iced and put in a cellophane bag tied with festive ribbon. Fudge. Add some Christmas flavours to it like nuts or stem ginger and decorate with red, white and green sprinkles. 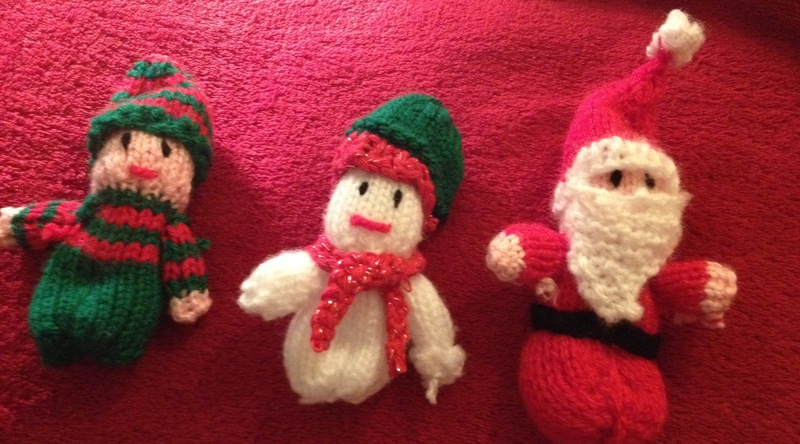 Knitted figures. Really cute and can be hug on the tree for years to come. Gift Vouchers-I don’t mean for shops I mean gift your services for 2016. Offer to babysit or look after someone’s children while they go and have a peaceful dinner out, maybe do an IOU that you will go for a leisurely lunch in the New Year. That way you both will have something to look forward to. Gingerbread biscuits. Who can deny the absolute Christmassy smell of freshly made gingerbread? Get the whole family involved (or not if they are a bit messy). Search through all of your cookie cutters and make them in an array of shapes or, if you are being arty, just one. Ice and add decorations if you like. Pack in a tissue paper-lined box or another cellophane bag and voilà, a quick Christmas gift made just in time. No need to panic. You still have plenty of time.